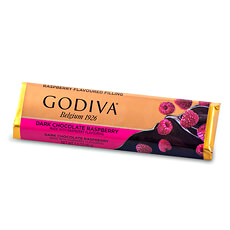 Discover the ultimate Godiva show-stopping gift hamper. 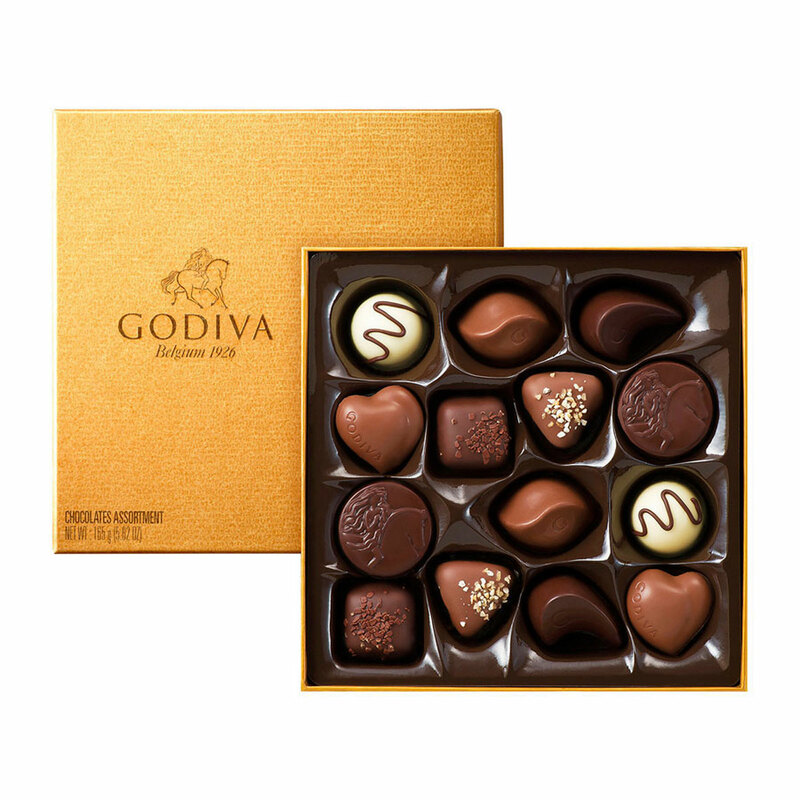 Surprise business relations and loyal customers or close friends and family with a luxurious range of the finest quality Belgian chocolates. 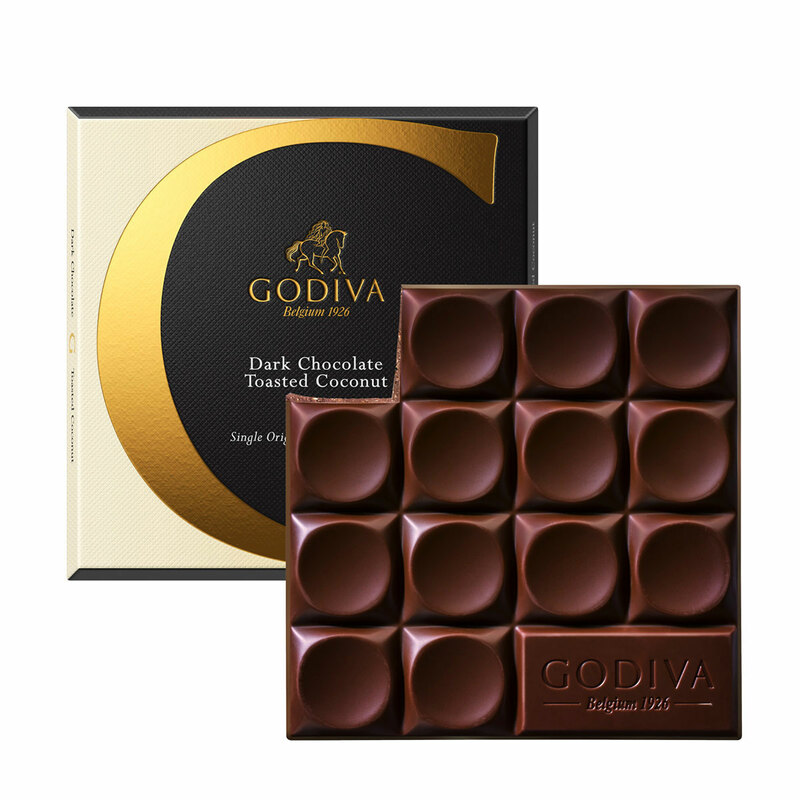 This gift hamper offers a spectacular array of Godiva pralines, chocolate truffles, tablets, bars, biscuits, Pearls, and coffee. 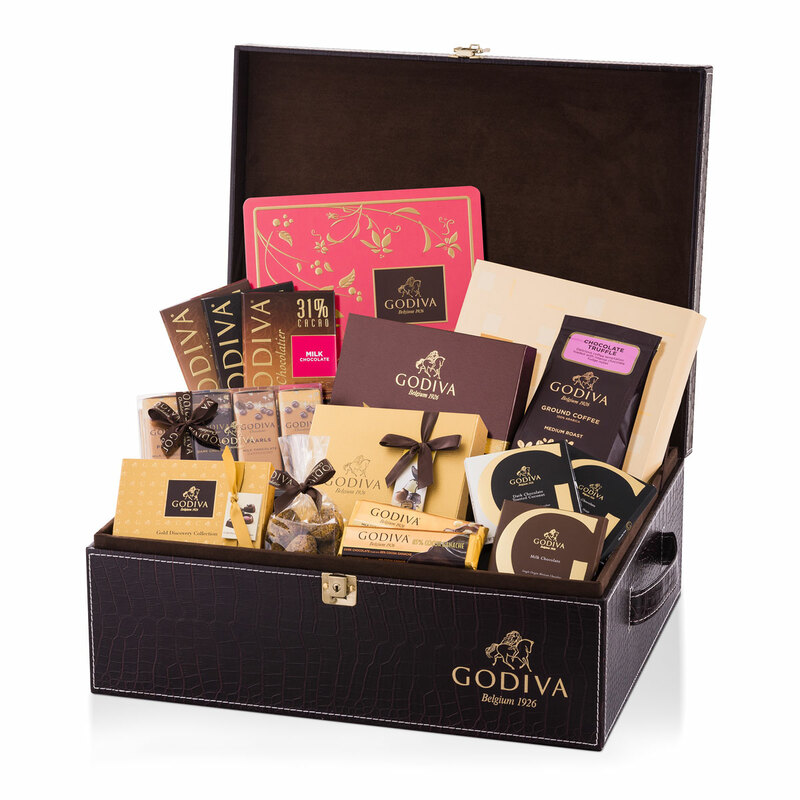 Open the lid of this impressive Godiva VIP croco hamper to reveal a treasure trove of Godiva's cherished chocolates. 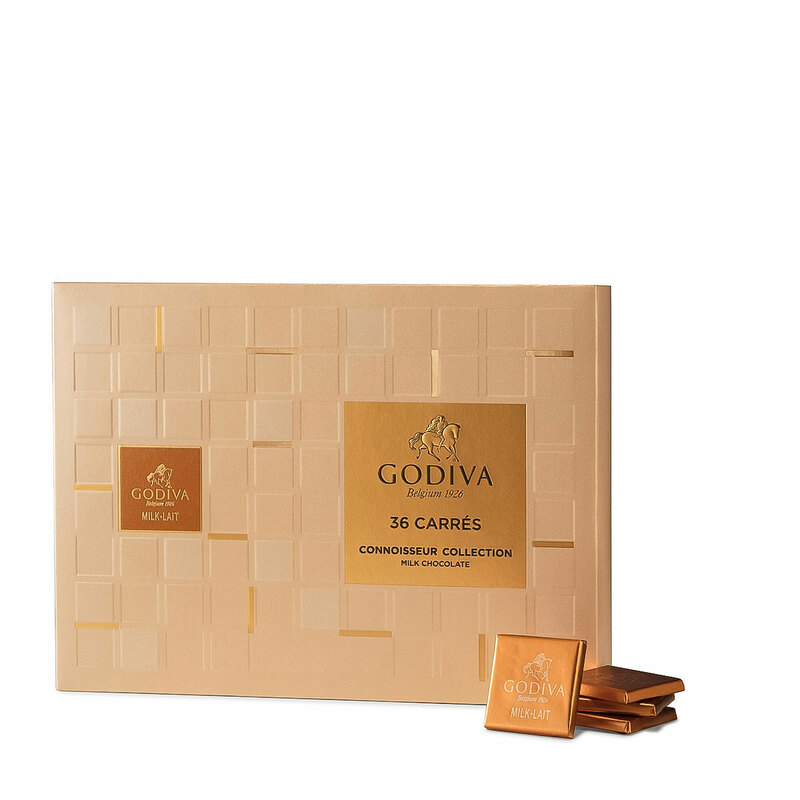 Savor delicious pralines with carefully selected fillings in the iconic Gold Rigid and Gold Discovery boxes. 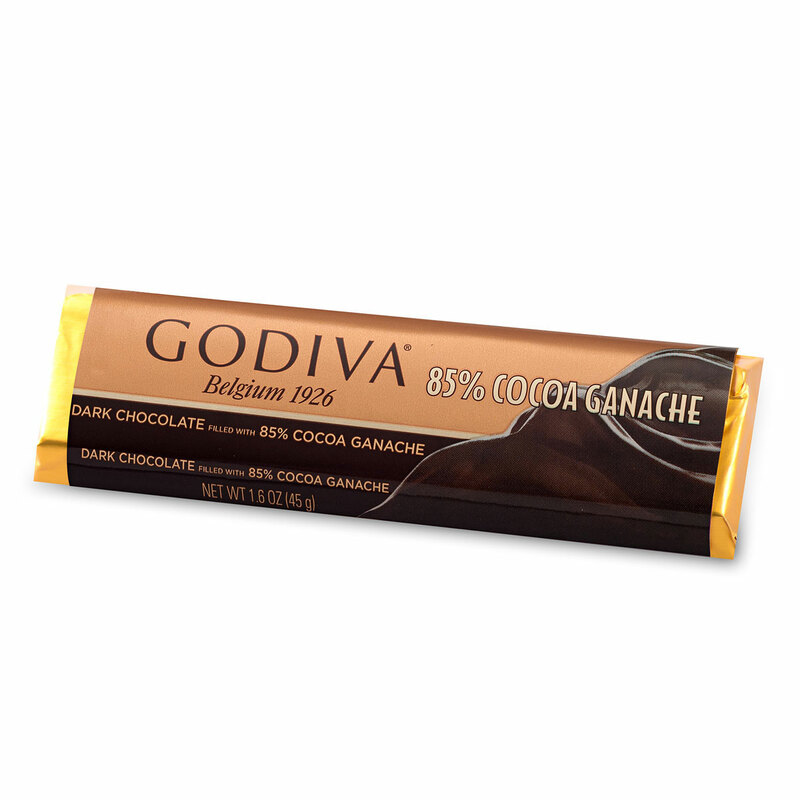 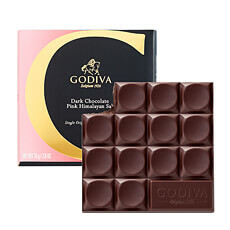 Share the Carré chocolate squares with friends over a dreamy cup of Godiva's chocolate truffle coffee. 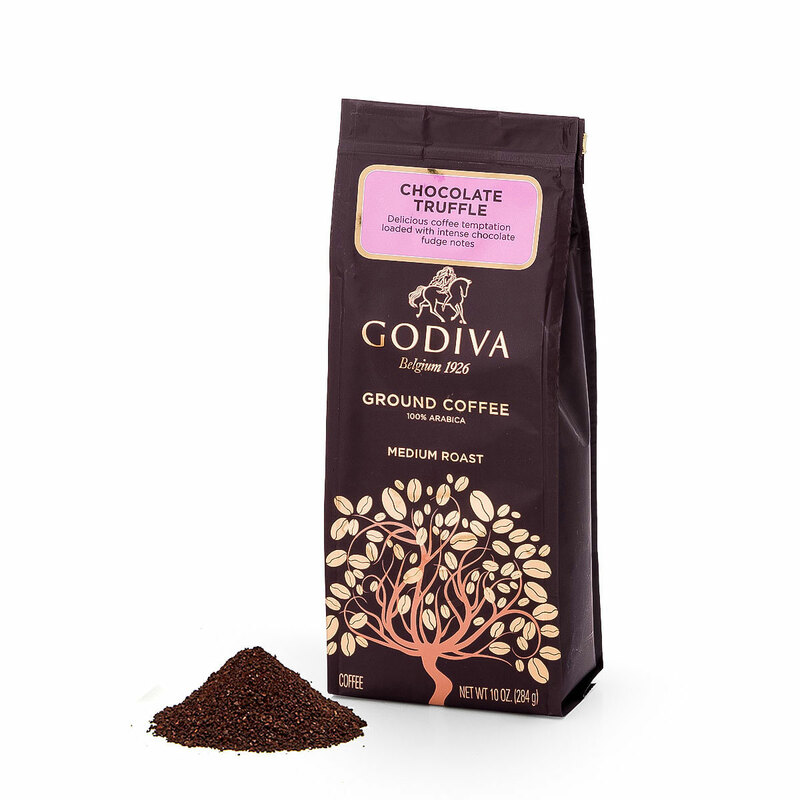 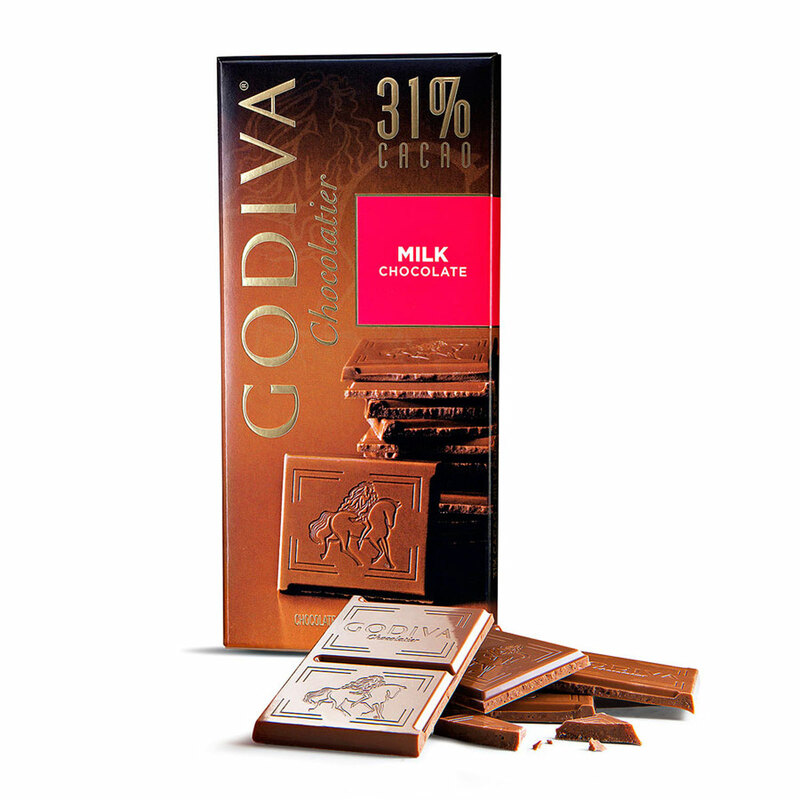 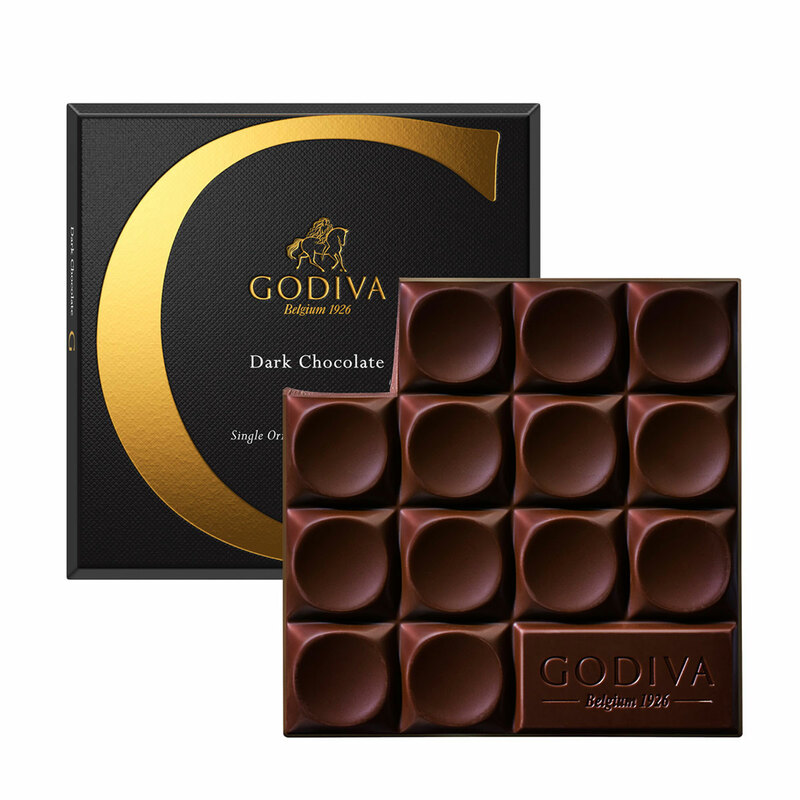 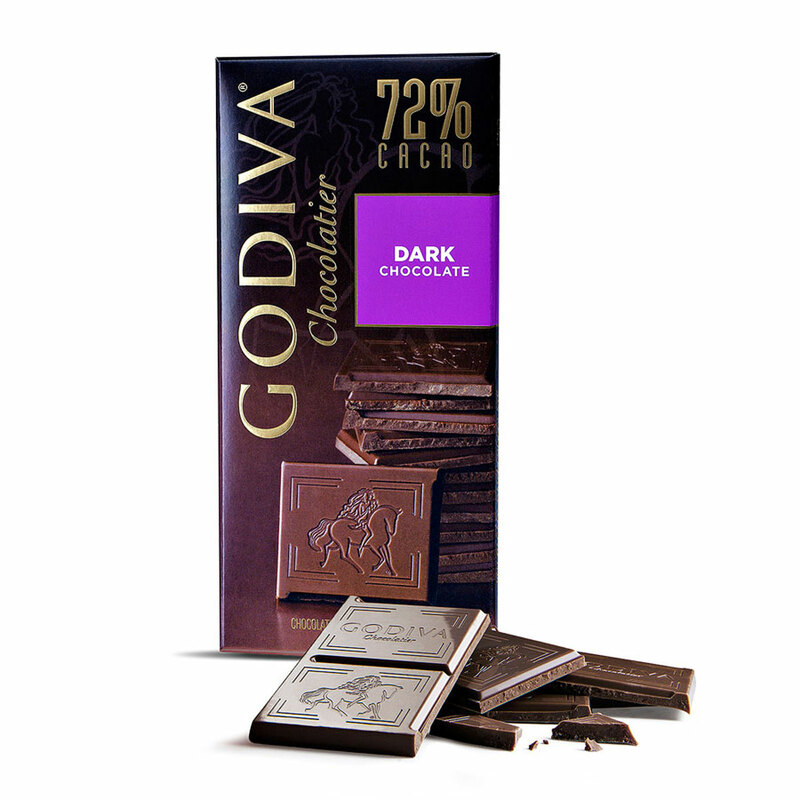 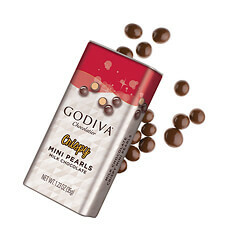 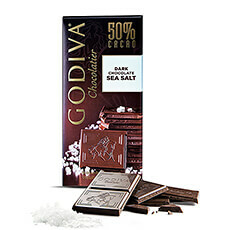 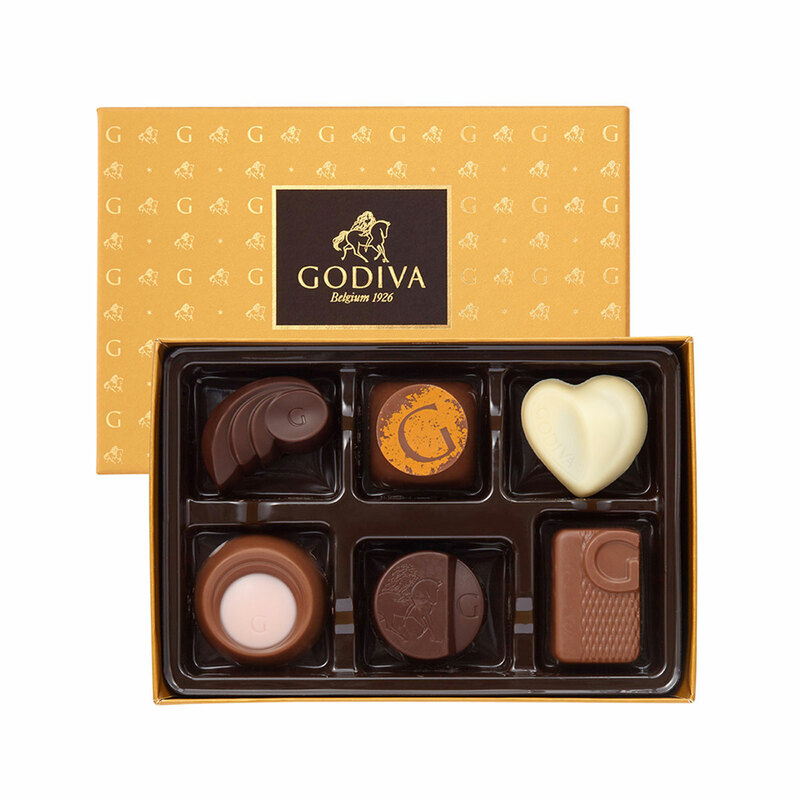 Everyone will melt for the heavenly collection of Godiva's melt-in-the-mouth truffles in milk, dark, and white varieties with delicate flavors and decorations, including a cello bag with irresistible Speculoos truffles. 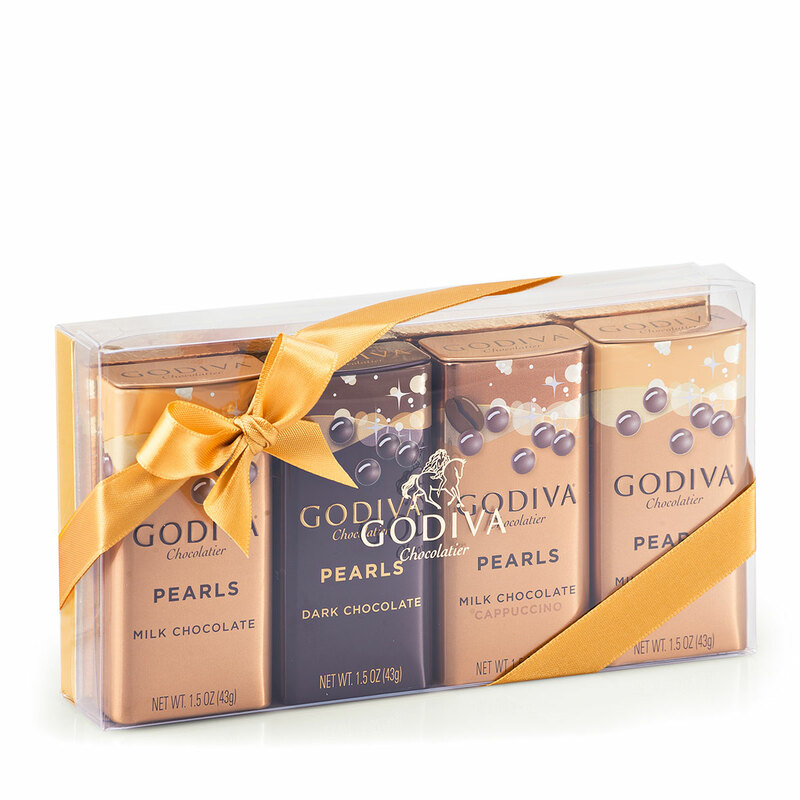 Many more chocolate temptations await in this opulent VIP gift hamper, including chocolate dipped biscuits and three flavors of Pearls. 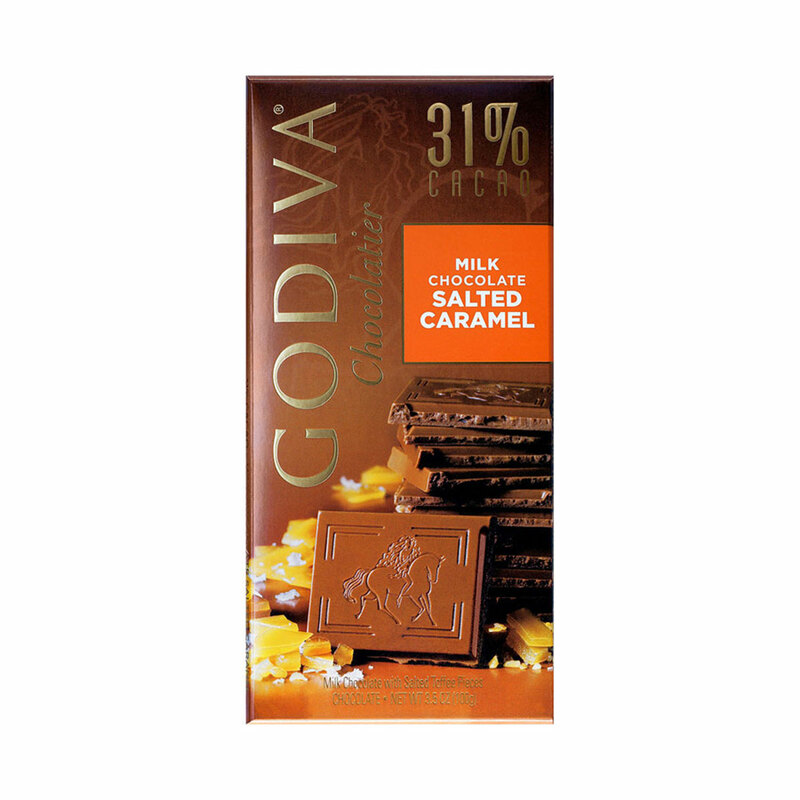 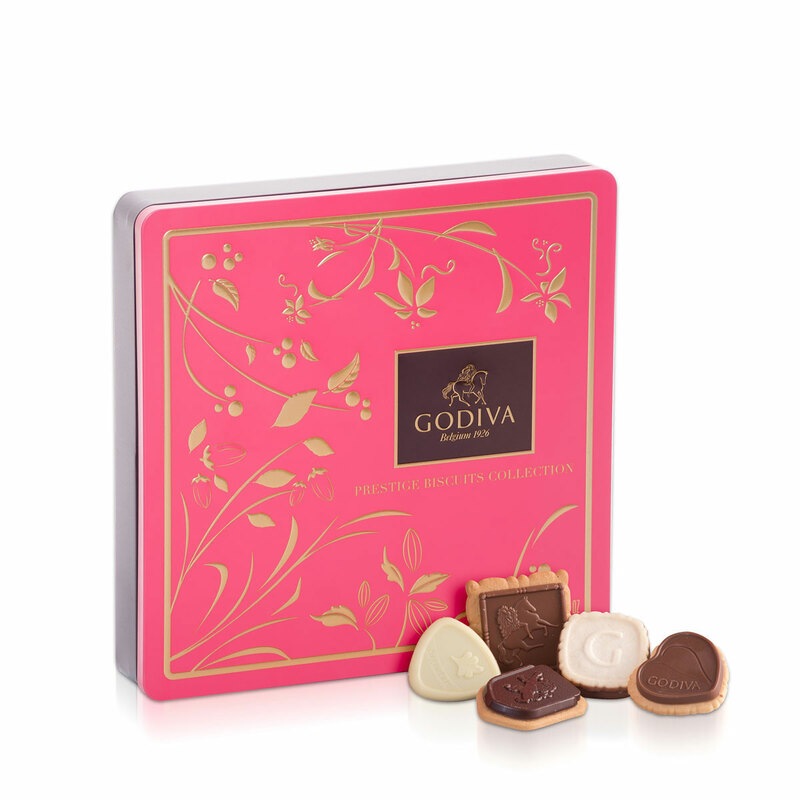 An unbelievable collection of tablets in flavors including blond salted caramel, dark chocolate ganache, and milk macadamia nut complete this unforgettable Godiva gift.